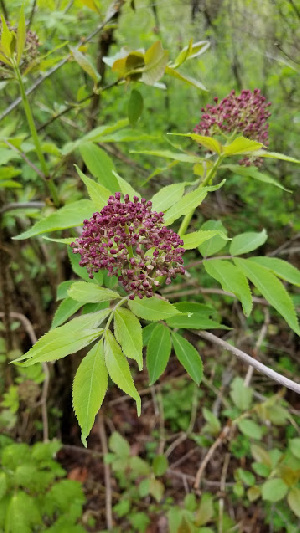 Rain let up for a fine day in Groton State Forest, where our group of six found sixteen species of wildflowers. 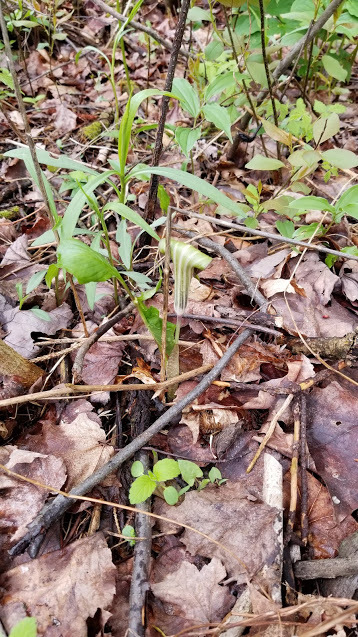 Our finds included sarsaparilla and jack in the pulpit. 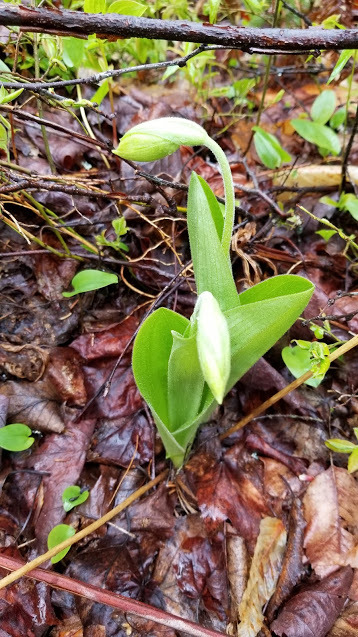 It was early for lady’s slipper, but we noticed a few budding.